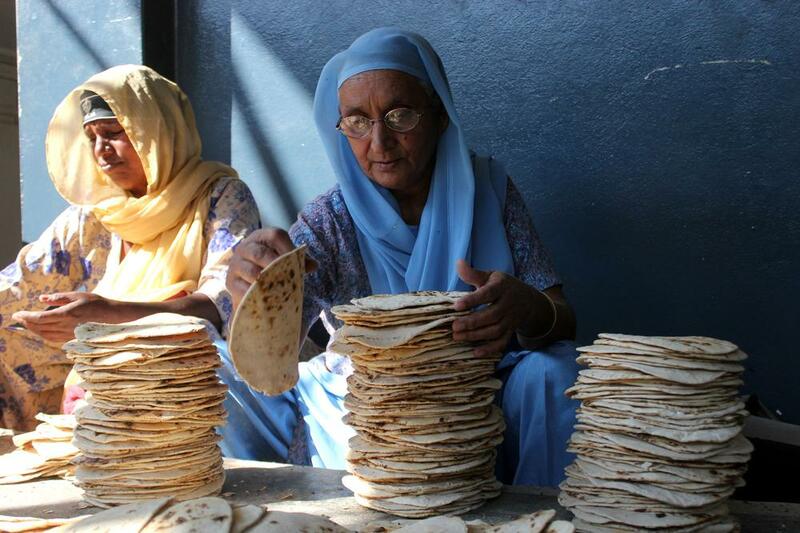 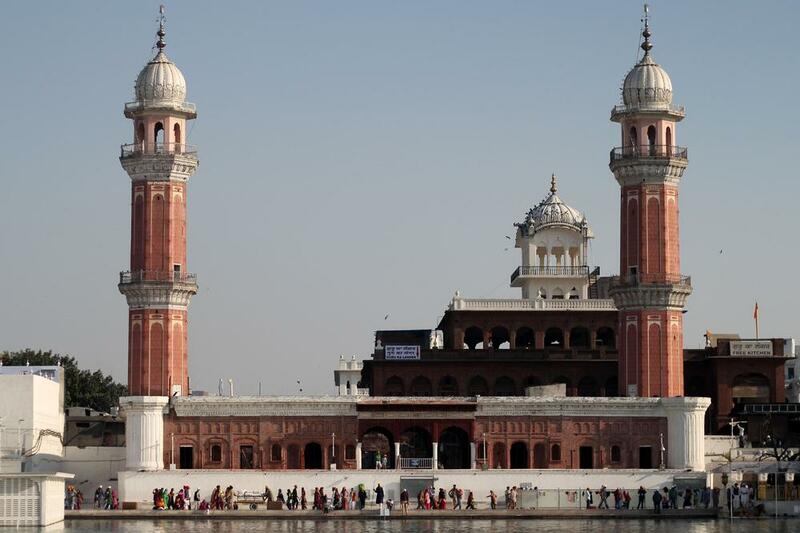 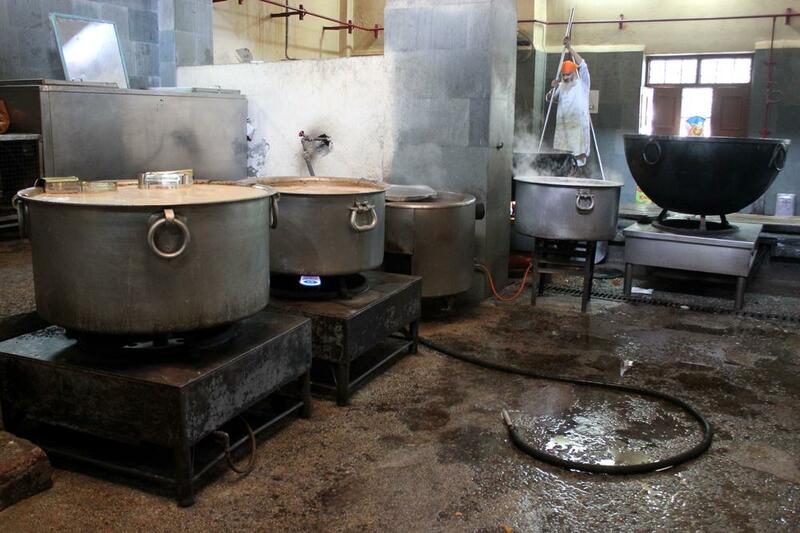 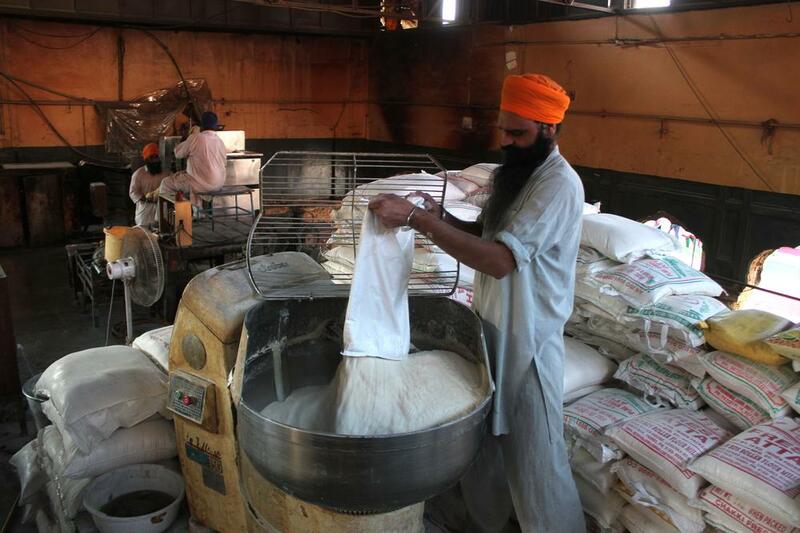 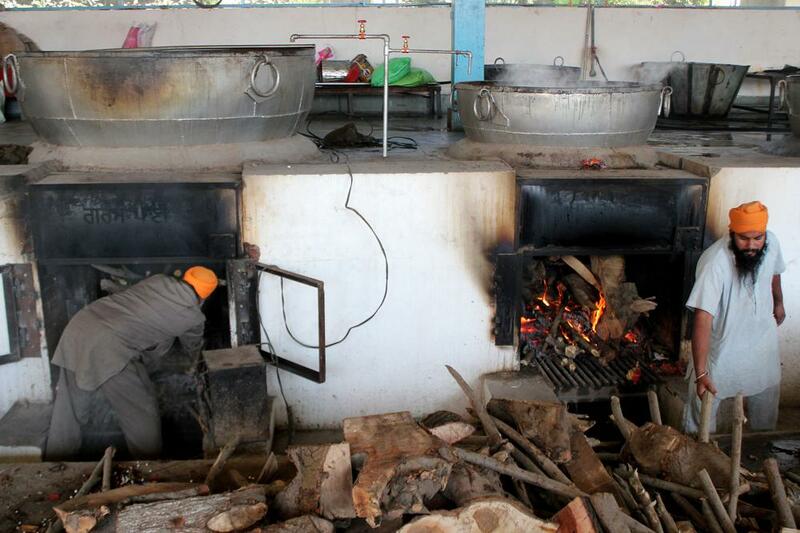 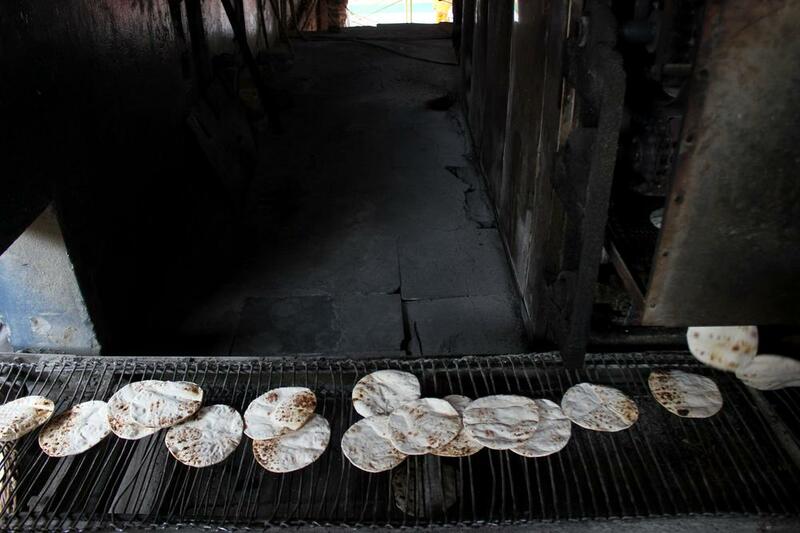 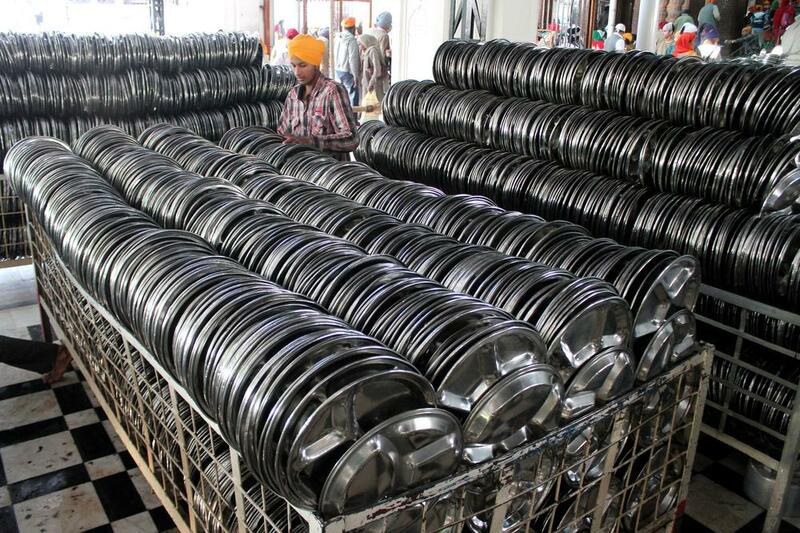 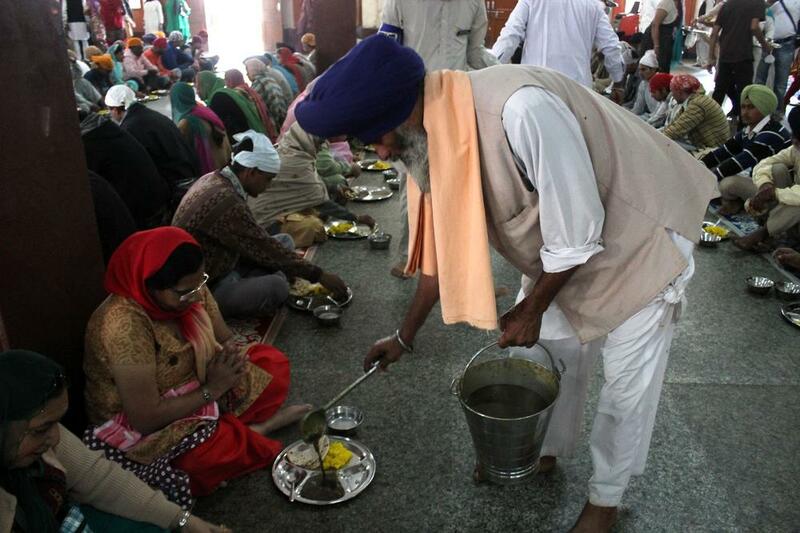 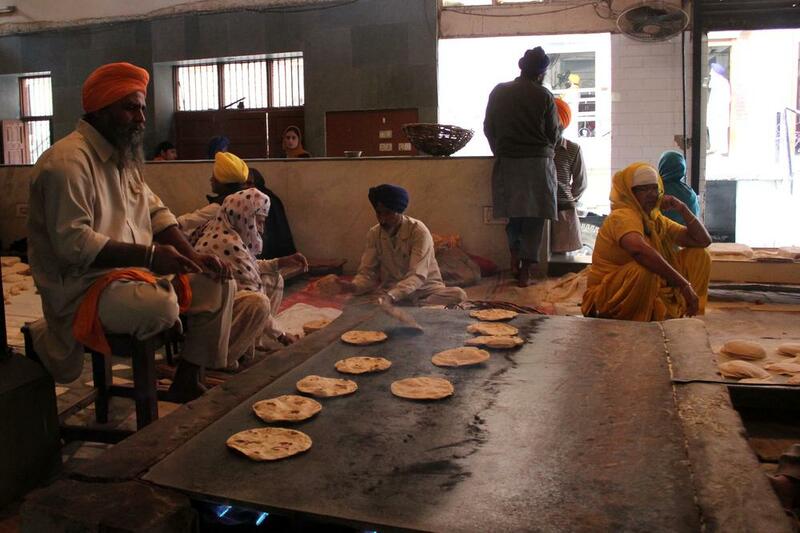 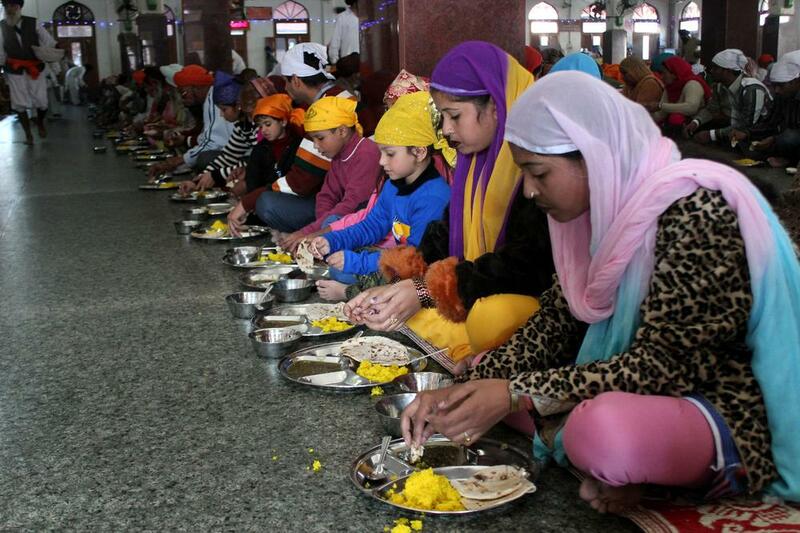 Free kitchen in India run at the Sikhs’ holiest shrine produces 200,000 flat breads and 1.5 tonnes of lentil soup daily. 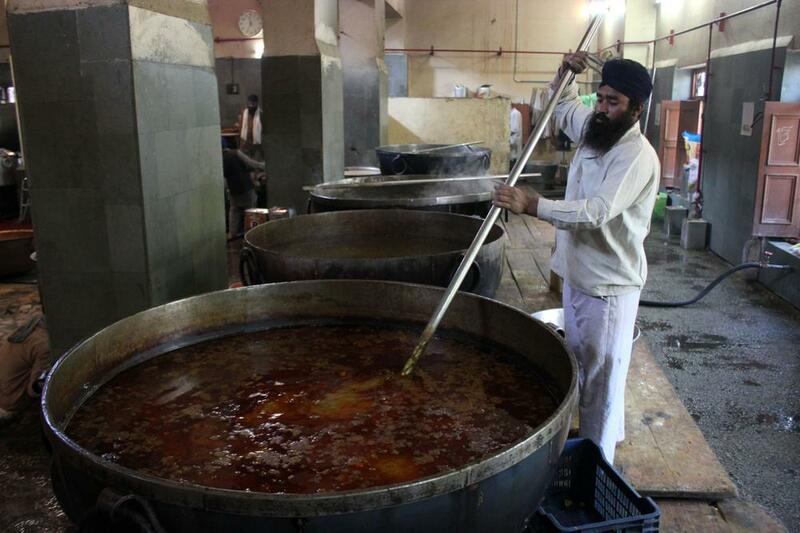 Two hundred thousand rotis (Indian flat bread), 1.5 tonnes of dal (lentil soup) and free food served to 100,000 people everyday are what makes the free kitchen run at the Golden Temple in the western Indian city of Amritsar stand apart.By all measures, the kitchen (called langar in Punjabi ) is one of the largest free kitchens to be run anywhere in the world. 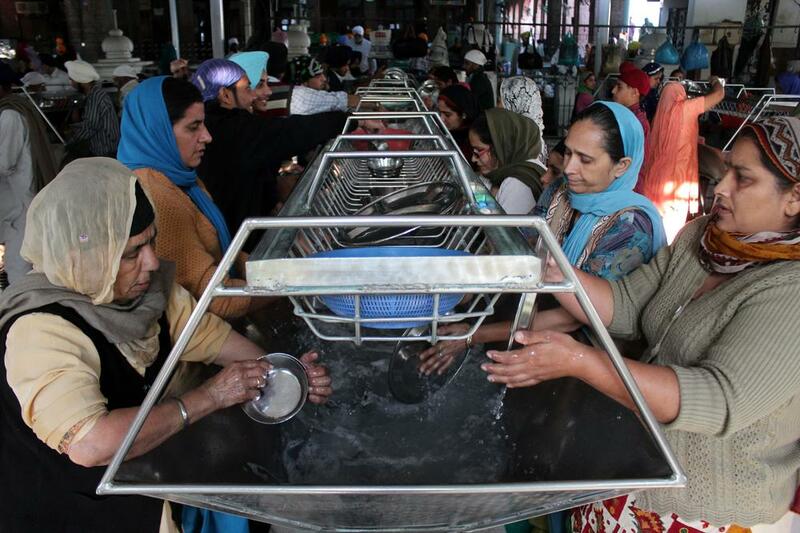 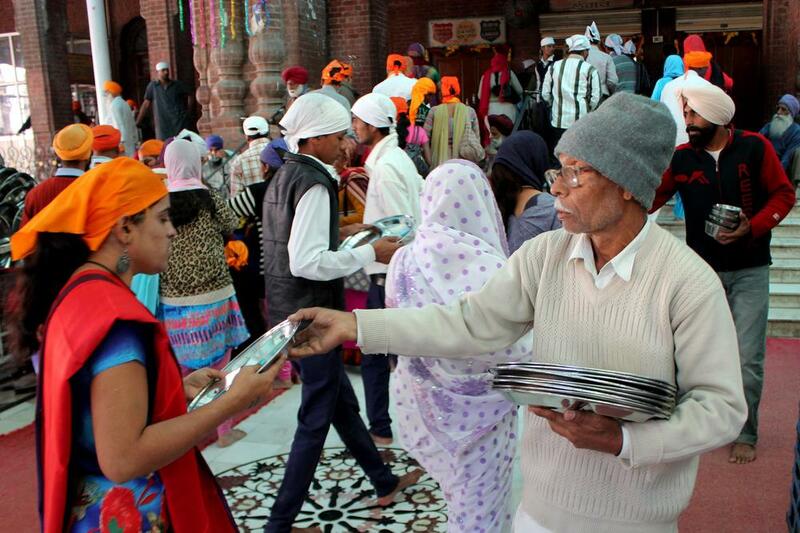 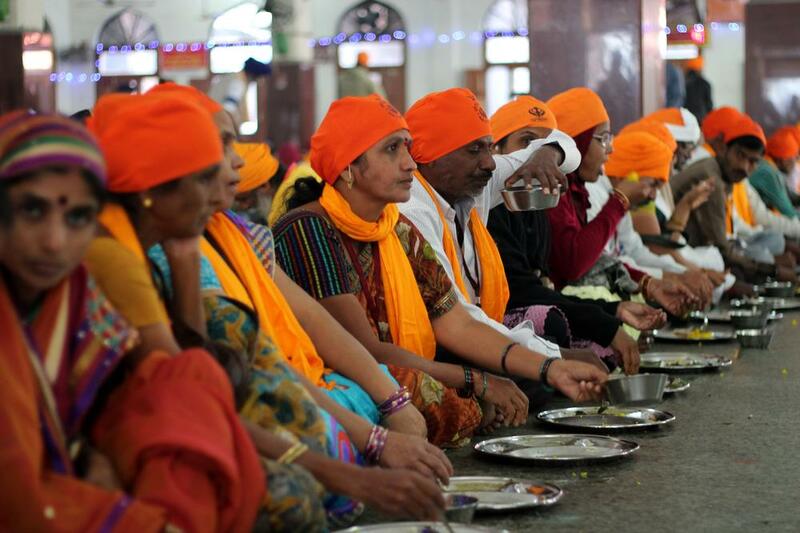 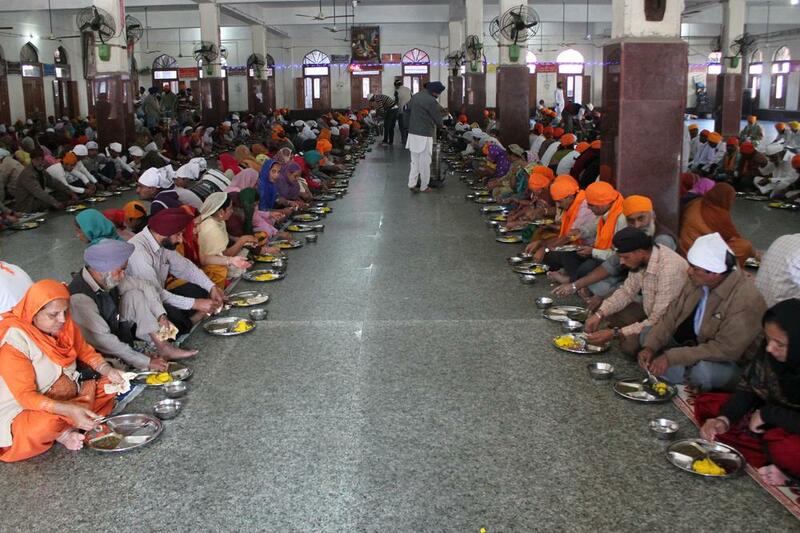 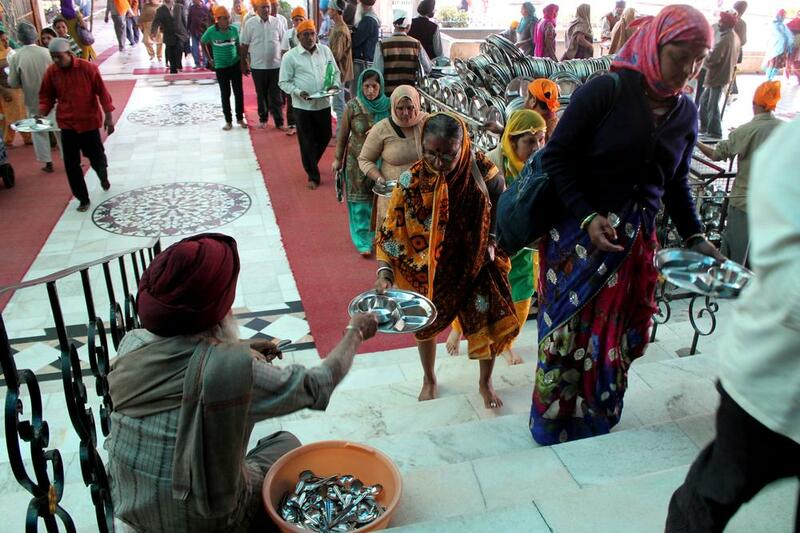 At the Langar, no one goes hungry – and everybody gets a hot meal regardless of caste, creed and religion. 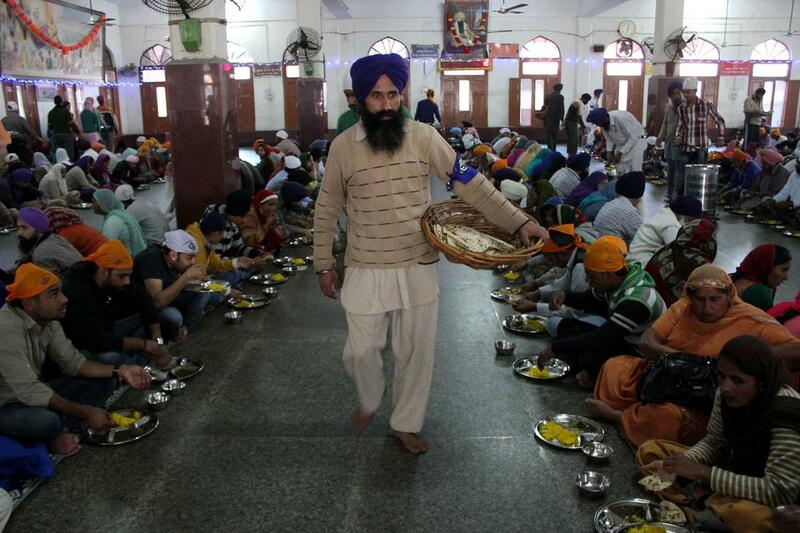 All Sikh Gurudwaras (places of worship) have langars, but the one at Golden Temple – Sikhs’ holiest shrine – has little parallel. 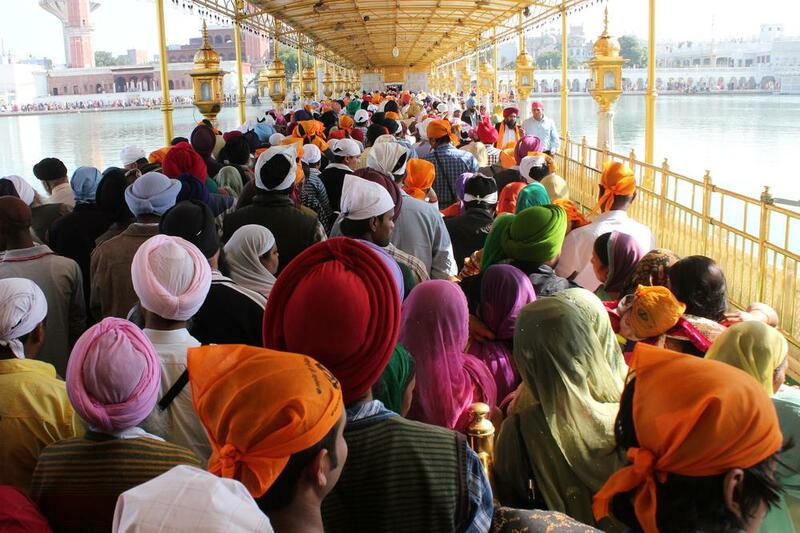 People from all over the world especially ” Sikhs” visit Golden temple at least once in their life time.